the willams family. 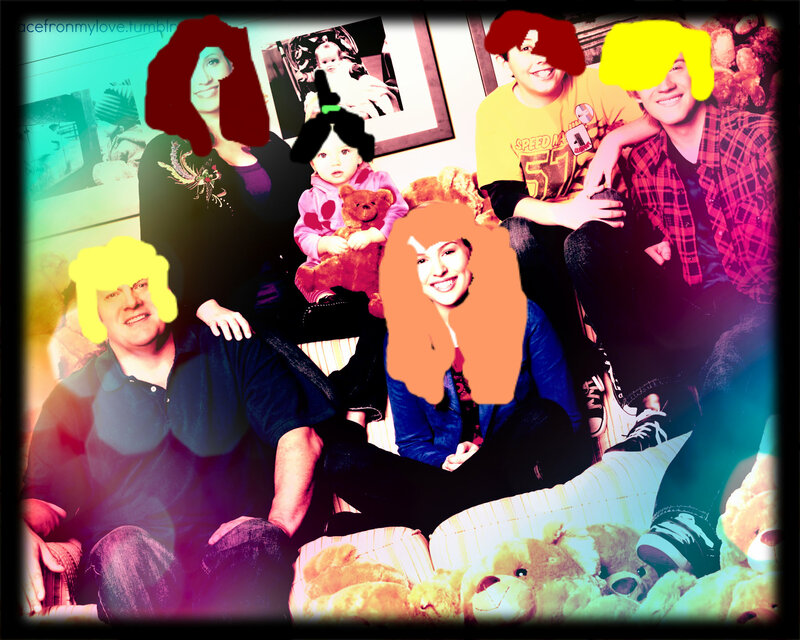 the girl with the brown hair the mom her name id felicity the fat man with blonde hair frank the boy with brown hair is james the girl with red hair is zoey and the boy with blonde hair is jack and baby is abby. HD Wallpaper and background images in the Good Luck Charlie club. This Good Luck Charlie fan art might contain ramo, ramillete, ramillete de flores, ramo de flores, signo, cartel, texto, pizarra, and letrero.